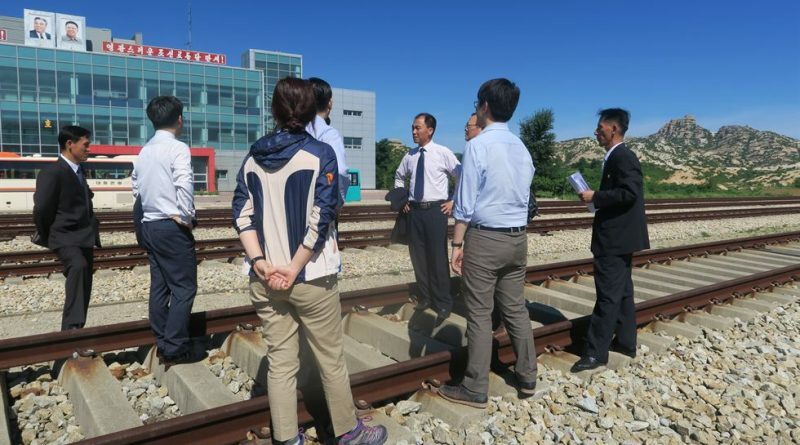 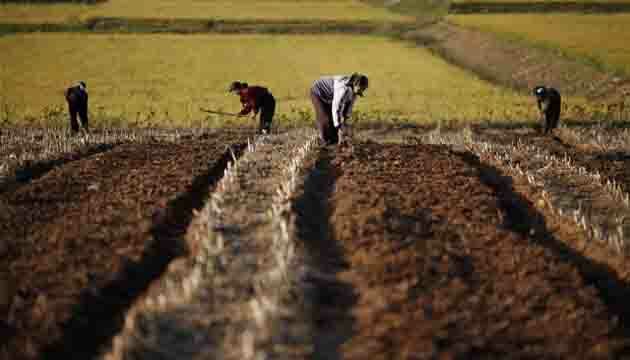 North Korea’s food harvest lowest in a decade :The United Nations . 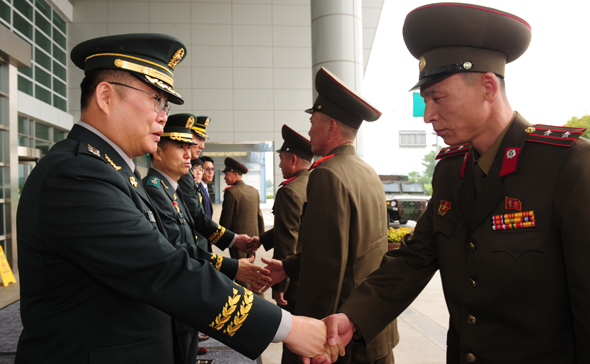 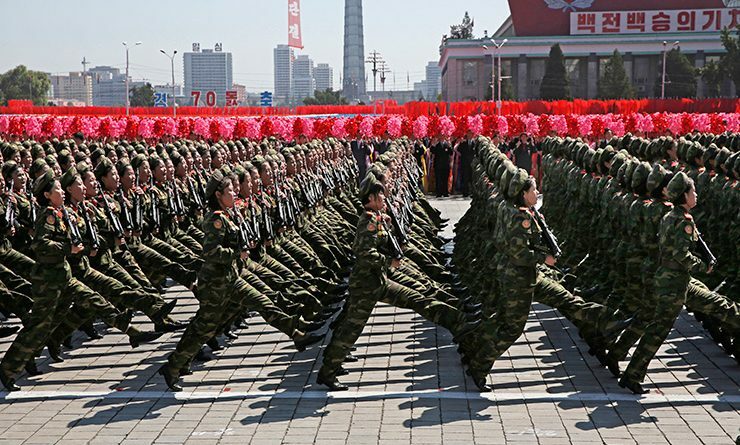 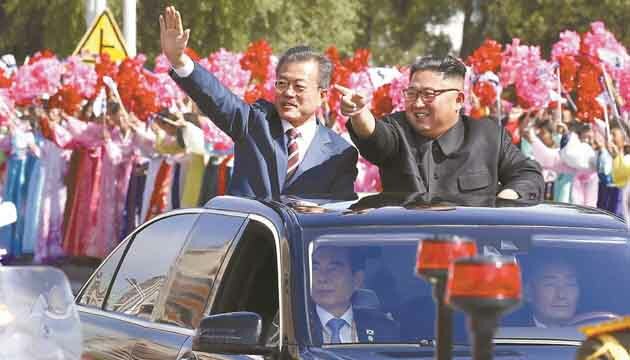 North Korea did not showcase intercontinental ballistic missiles (ICBM) in its military parade held in Pyongyang. 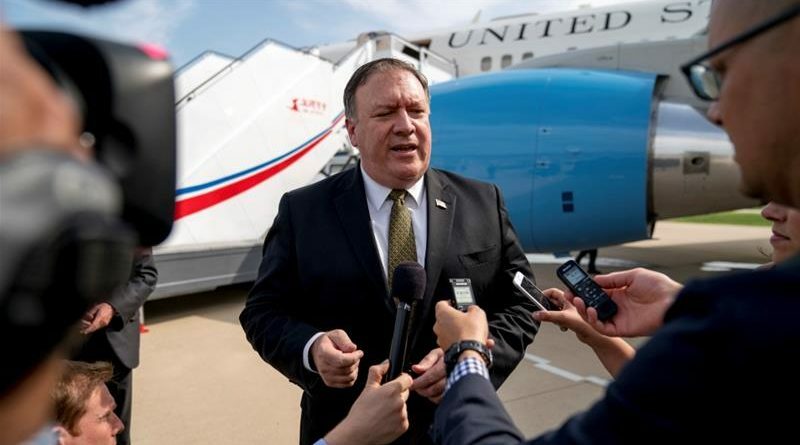 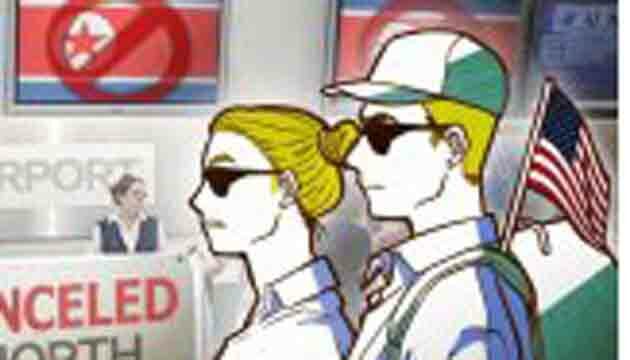 The U.S. Department of State has issued a new North Korea travel advisory for its nationals, according to its website. 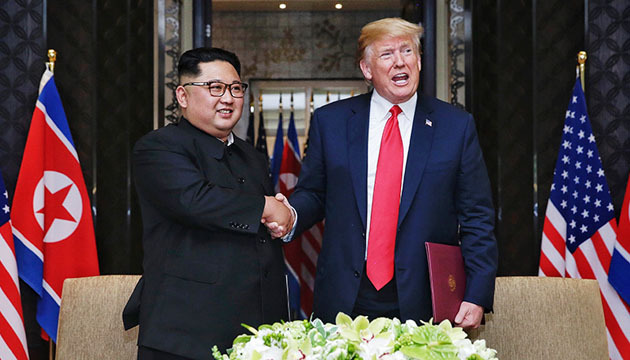 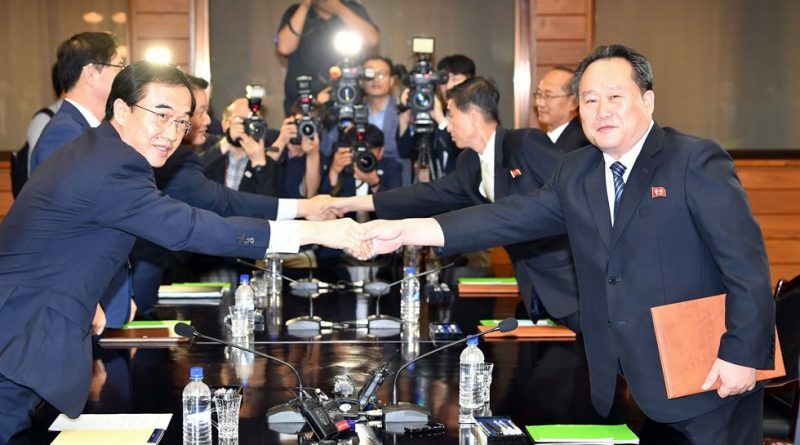 North Korea expresses regret over the attitude of U.S. negotiators during their denuclearization talks .